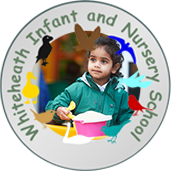 Welcome to Whiteheath Junior School. We hope you enjoy exploring our website and that you find the information useful. If you would like to visit our school, please contact us and we will be happy to arrange this for you.